Cambridge, Kitchener-Waterloo and the Guelph area. 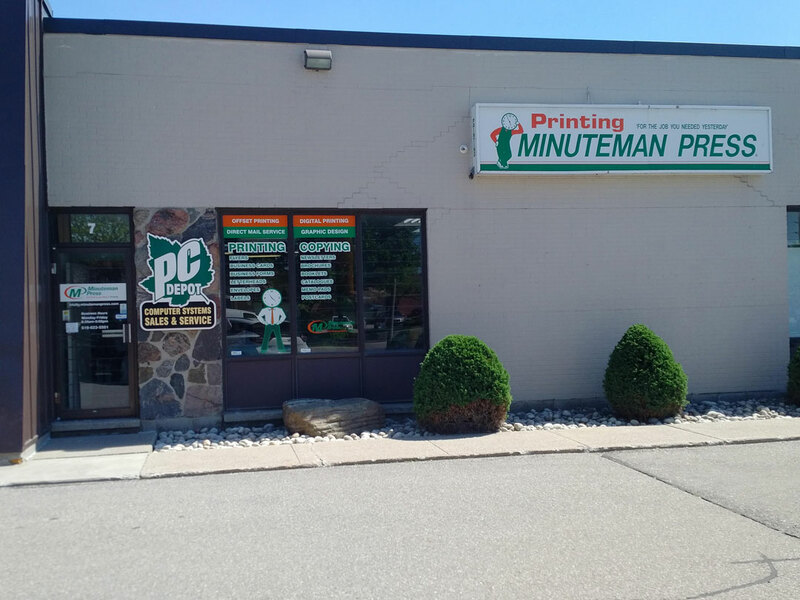 PC Depot is a full service computer solution center, providing solutions to homes and businesses in Cambridge, Kitchener-Waterloo and the Guelph area. Over 20 years in business we have developed the skills to be your IT solution provider. We provide IT/Networking expertise to businesses and homes of all sizes while maintaining an honest and friendly attitude. We support local businesses ranging from one person offices to companies with large networks. We specialize in custom made to order PC systems complete with anti-virus protection, anti-spyware and anti-adware. We’ve also partnered with Intel, Microsoft, Lexmark, Lenovo and Quantum to provide you with the top IT products and services. PC Depot has been operating since 1994 in Cambridge. That’s just one reason why you can depend on us for honest and reliable services. We service all makes of desktop, notebook, mac and macbooks. We use the latest genuine products from Intel, AMD, Microsoft and other manufacturers/partners.